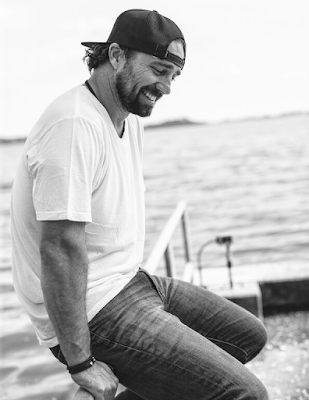 Pete Scobell describes himself as a “jack of all trades" - he is a Navy SEAL combat veteran, competitive skier, mountain climber, athlete and musician. He made is first foray into the music business after meeting Wynona Judd and Cactus Moser through the film makers of "The Hornet's Nest," a 2014 Afghanistan war documentary. Wynonna and Cactus invited him to come record his song, "For the One's I Stand Beside" for the movie, and Scobell would later collaborate with Wynonna on the duet “Hearts I Leave Behind” which went to No. 1 on the iTunes country music chart in February of this year. He is currently touring all over the country with performances booked up through November.